We’re an independent practice of highly trained pediatricians, nurses, and dedicated team members serving patients at three office locations throughout Richmond and Midlothian. 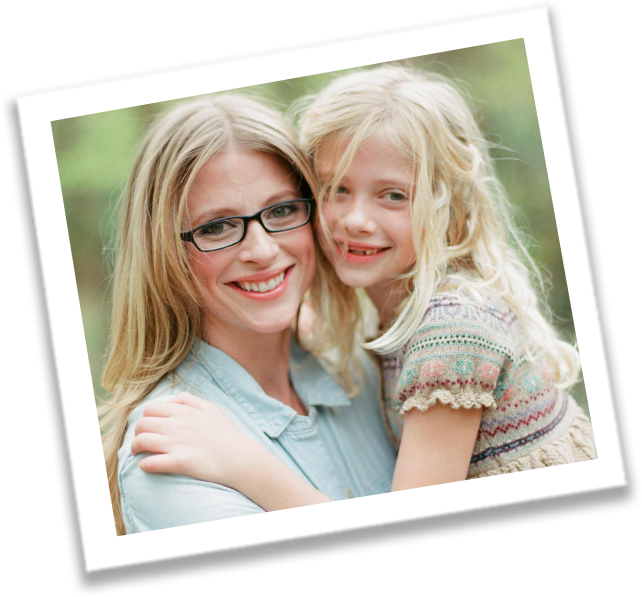 We’re passionate about providing our patients the care they need to grow up strong and healthy, and empowering families to parent with confidence. Whether you’re a parent shopping for a pediatrician, or a physician interested in our referral process – we hope you’ll take a few minutes to get to know our practice, download our free eBook, or just drop us a line. We love what we do. And you’ll love how we do it. The Guide to Parenting with Confidence! 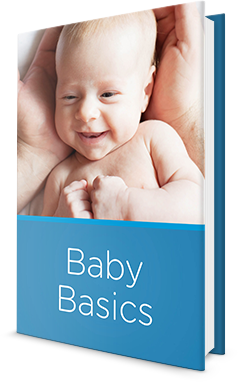 New parents, we invite you to download a free copy of our eBook, “Baby Basics – A Guide to Parenting with Confidence.” Just click the button below to start your free download. No catch—just helpful tips. If we haven’t met, we hope you’ll take the time to get to know us. Give us a call to set up an appointment or ask about referrals. We’ve opened a brand new office, completely dedicated to Commonwealth Pediatrics’ unparalleled pediatric care, at Westchester Commons in Midlothian. And we’re ready for new patients. Call (804) 549-5405 to schedule an appointment. We’ve changed our name to better reflect our ability to serve patients from throughout the Commonwealth. You can be sure our practice is every bit as independent, strong, and healthy as ever.